For the past several years in Mixed Martial Arts, the two names brought up in the argument of greatest of all time have been former UFC flyweight champion Demetrious Johnson and current UFC light heavyweight champion Jon Jones. 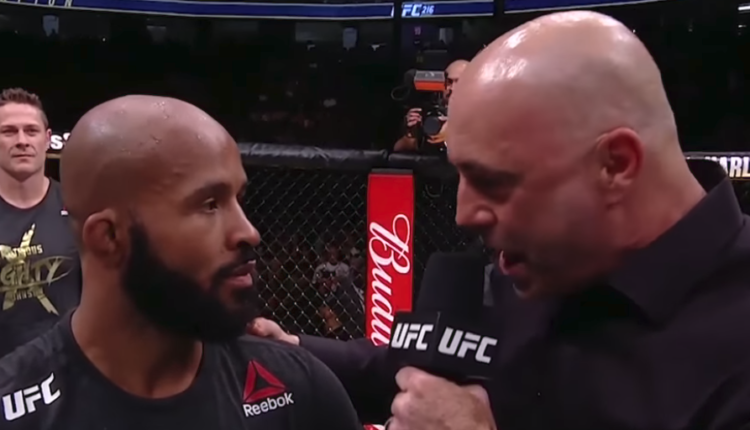 One person who has given both the mantle of G.O.A.T is UFC commentator Joe Rogan, who broke down his thoughts on both during his podcast this week. 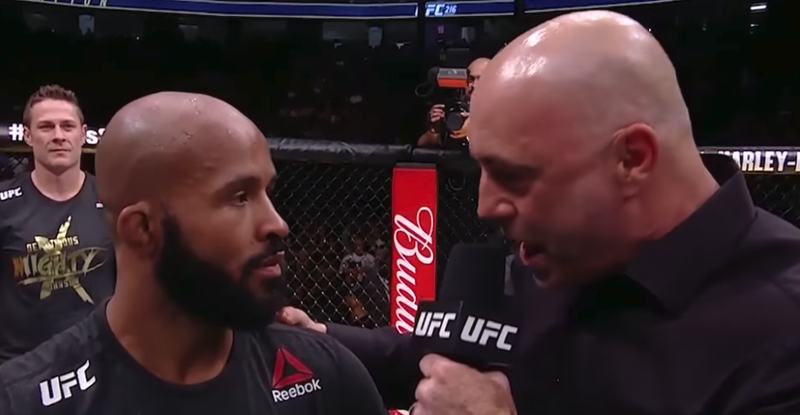 “[Johnson is] the best ever,” Rogan continued.